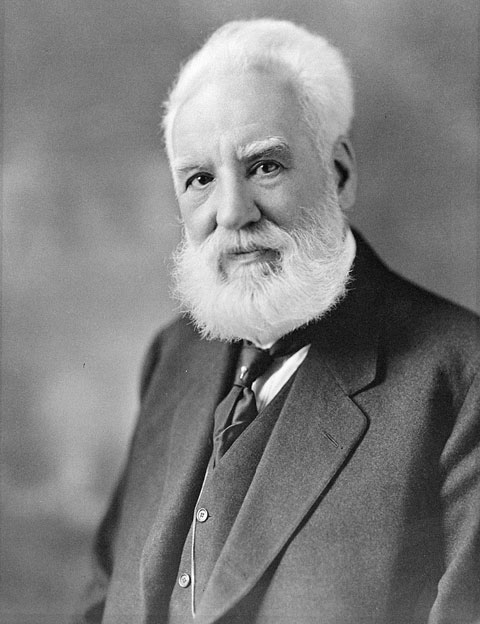 1847 – Alexander Graham Bell, Scottish-American engineer, invented the Telephone is born. Alexander Graham Bell was an eminent Scottish-born scientist, inventor, engineer and innovator who is credited with inventing the first practical telephone. The Woman Suffrage Parade of 1913, officially the Woman Suffrage Procession, was the first suffragist parade in Washington, D.C.. Organized by the suffragist Alice Paul for the National American Woman Suffrage Association, thousands of suffragists marched down Pennsylvania Avenue in Washington, D.C. on March 3, 1913. The march was scheduled on the day before President Woodrow Wilson’s inauguration to “march in a spirit of protest against the present political organization of society, from which women are excluded”, as the official program stated. 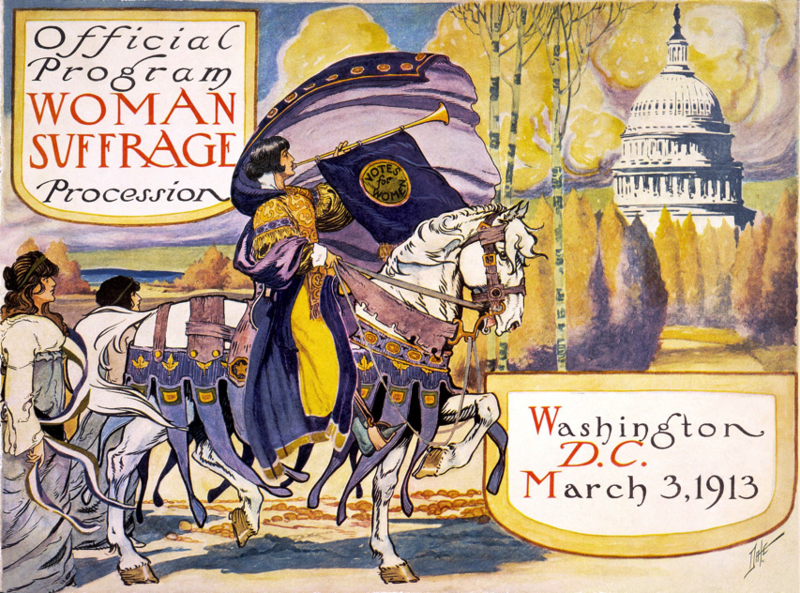 The march and the attention it attracted were important in advancing women’s suffrage in the United States. 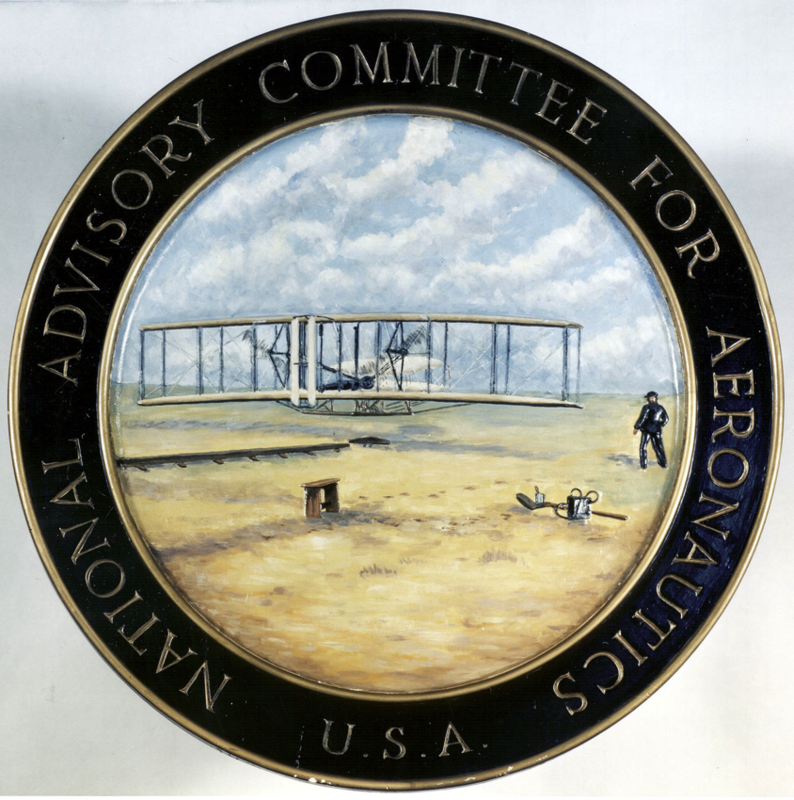 The National Advisory Committee for Aeronautics (NACA) was a U.S. federal agency founded on March 3, 1915, to undertake, promote, and institutionalize aeronautical research. 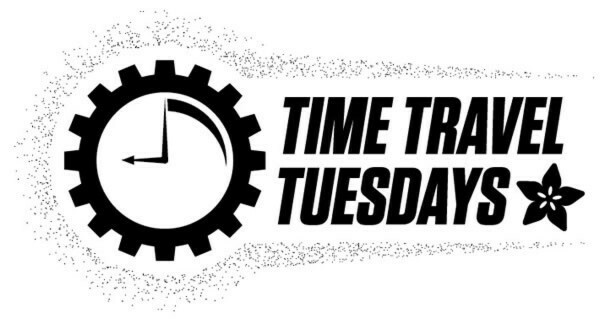 On October 1, 1958, the agency was dissolved, and its assets and personnel transferred to the newly created National Aeronautics and Space Administration (NASA). NACA was pronounced as individual letters, rather than as an acronym. 1917 – Sameera Moussa, Egyptian physicist is born. 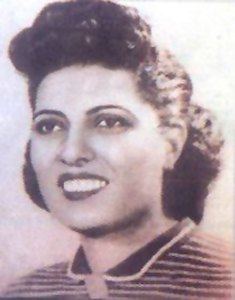 Sameera Moussa was an Egyptian nuclear scientist who held a doctorate in atomic radiation and worked to make the medical use of nuclear technology affordable to all. She organized the Atomic Energy for Peace Conference and sponsored a call for setting an international conference under the banner “Atoms for Peace”. “The Star-Spangled Banner” is the national anthem of the United States of America. The lyrics come from “Defence of Fort M’Henry”, a poem written in 1814 by the 35-year-old lawyer and amateur poet Francis Scott Key after witnessing the bombardment of Fort McHenry by British ships of the Royal Navy in the Chesapeake Bay during the Battle of Fort McHenry in the War of 1812. The poem was set to the tune of a popular British song written by John Stafford Smith for the Anacreontic Society, a men’s social club in London. “To Anacreon in Heaven” (or “The Anacreontic Song”), with various lyrics, was already popular in the United States. 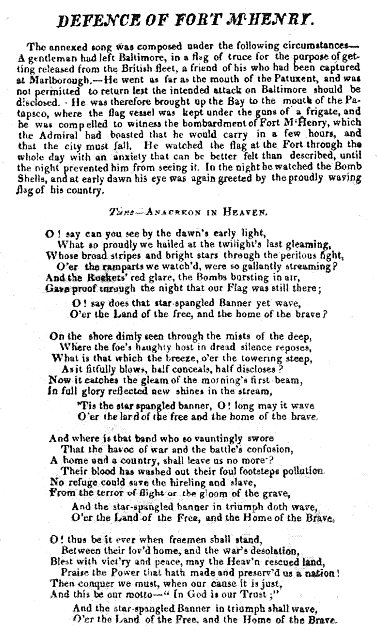 Set to Key’s poem and renamed “The Star-Spangled Banner”, it would soon become a well-known American patriotic song. With a range of one octave and one fifth (a semitone more than an octave and a half), it is known for being difficult to sing. Although the poem has four stanzas, only the first is commonly sung today. 1949 – Bonnie J. Dunbar, American engineer, academic, and astronaut is born. 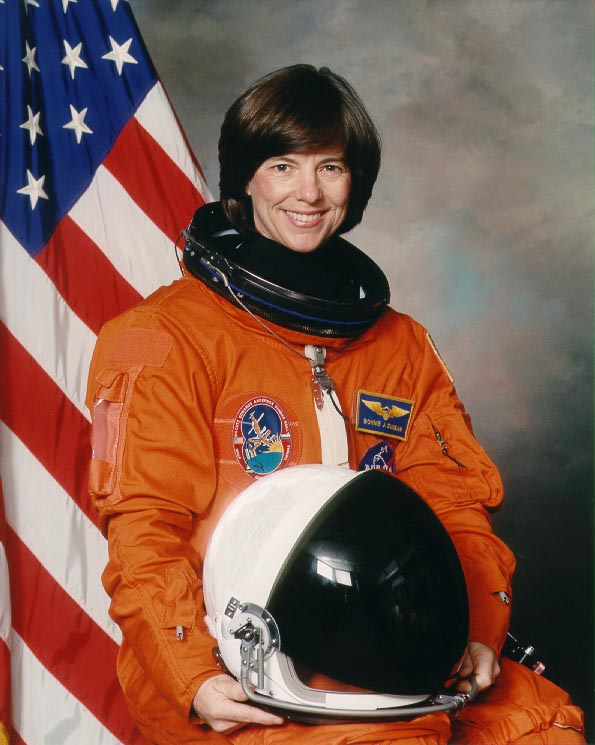 Bonnie Jeanne Dunbar is a former NASA astronaut. She retired from NASA in September 2005. She then served as president and CEO of The Museum of Flight until April 2010. Dr. Dunbar now leads the new University of Houston’s STEM Center (science, technology, engineering and math) and joined the faculty of the Cullen College of Engineering. 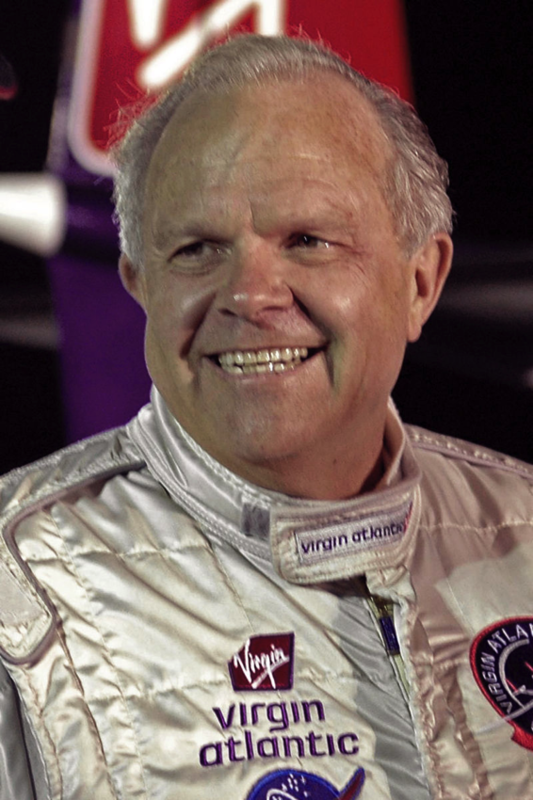 In 2005 Fossett made the first solo, nonstop unrefueled circumnavigation of the world in an airplane, in 67 hours in the Virgin Atlantic GlobalFlyer, a single-engine jet aircraft. In 2006, he again circumnavigated the globe nonstop and unrefueled in 76 hours, 45 minutes in the GlobalFlyer, setting the record for the longest flight by any aircraft in history with a distance of 25,766 statute miles (41,467 km). 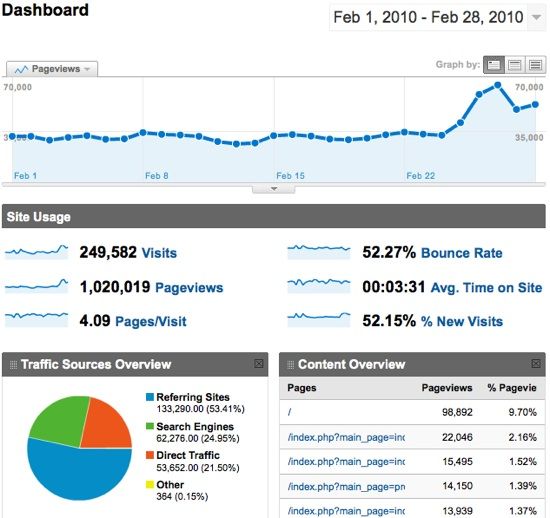 2010 – State of the ‘fruit 1m page views in February 2010 and our 50,000th order! Adafruit.com had 249,582 visits and and 1,020,019 pageviews for February 2010 – thanks everyone, great month – the interest in electronics grows each month! Your projects fuel our blog, keep them coming! In the past we hit 1m page views in 30 days across our 3 sites, but this is for February in a calendar month on just 1 site, Adafruit.com – we do not take advertising, but we still have goals. And now the big news! Adafruit Industries hits its 50,000th order! We’d like to thank Philadelphia University’s Industrial/Digital collaborative design studio and their students for placing the 50,000th order on Adafruit.com! Thank you and thanks to every customer who got us here, we promise that we will work even harder for the next 50,000 orders.